Some people know us as Michigan's Jayco dealer, and yes we are a New and Used Jayco dealer. 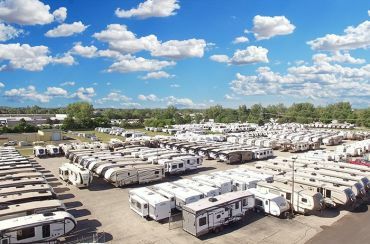 Favorites such as the Jayco Jay Flight or the Jayco Eagle are found on our lot at some of the best prices anywhere. At the same time, we are much more than a Jayco dealer. People come to us for Cougar RVs, Rockwood RVs, Salem RVs, and many other top brands. 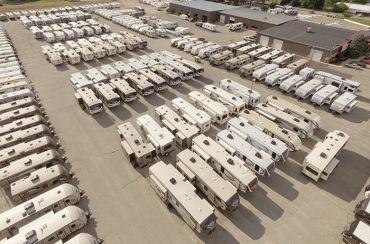 Whether it's Redwood 5th wheels, Riverstone 5th wheels, or Puma 5th Wheels, you will find them here at TerryTown RV. When it comes to toy haulers, Jayco Toy Haulers, Puma Toy Haulers, or Raptor Toy Haulers are customer favorites they buy from us daily. If you're looking for a travel trailer, our customers often choose to buy Coachmen Catalina, Rockwood Ultra Lite, or even select from our amazing selection of Used Travel Trailers. Whatever your RV needs may be, come get them fulfilled at TerryTown RV, your Grand Rapids RV Super Store! 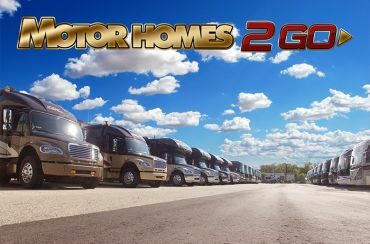 Outfitting customers with RVs for over 40 years! 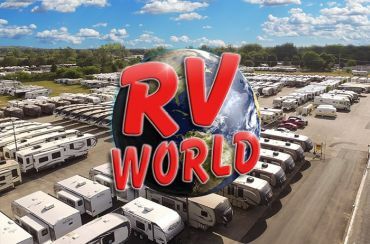 RV World is home to the most popular RVs and all your favorite brands! With our price-match guarantee, we deliver the best deals anywhere!